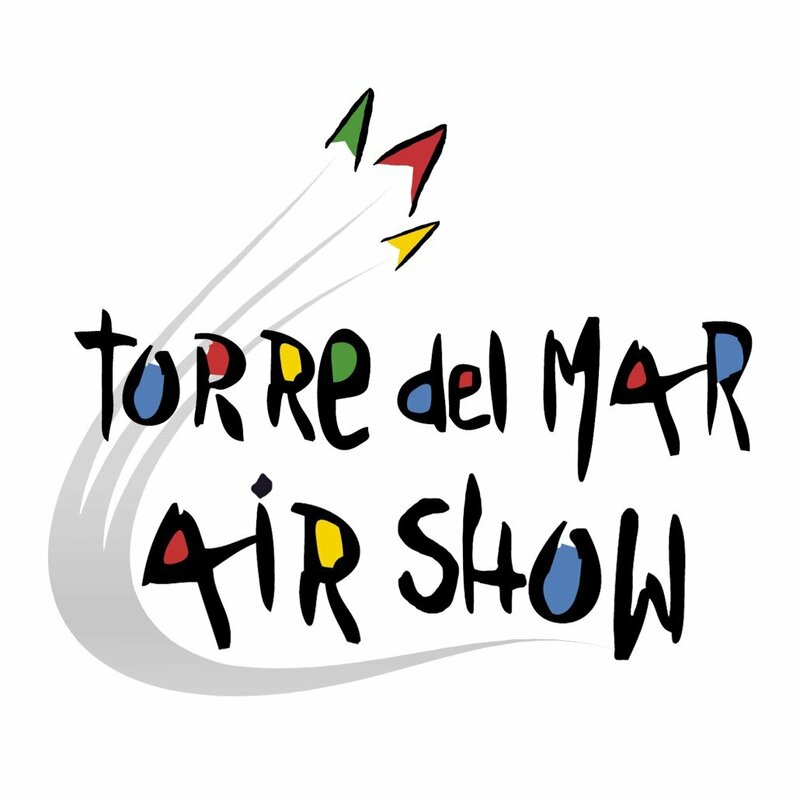 The long wide beach at Torre del Mar is host to a three day extravaganza of acrobatic and aeronautical thrills. It's down on the beach in the town itself. The town is East of Malaga about 35 minutes.